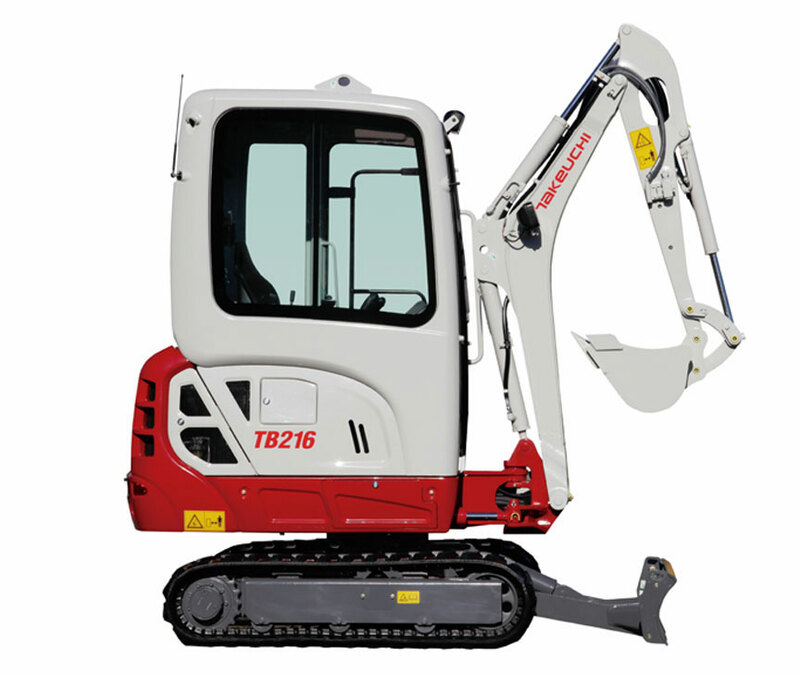 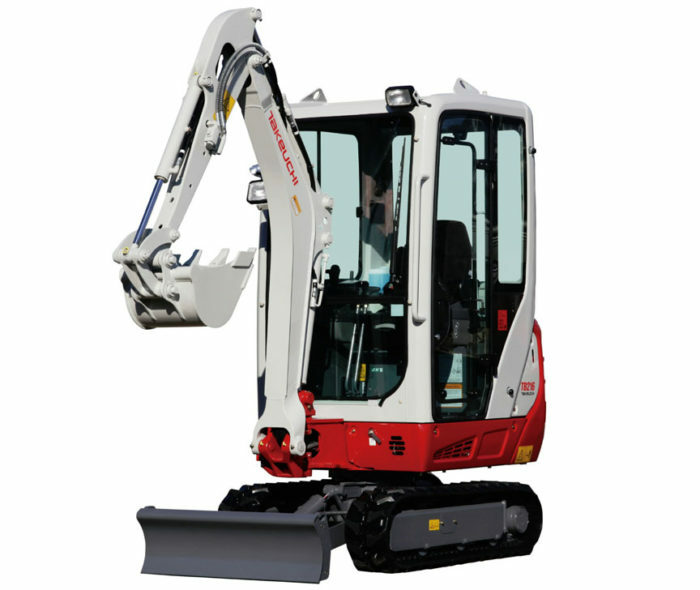 The Takeuchi TB216 mini excavator is one of the UK’s leading mini excavators in the 1.6 tonne class. 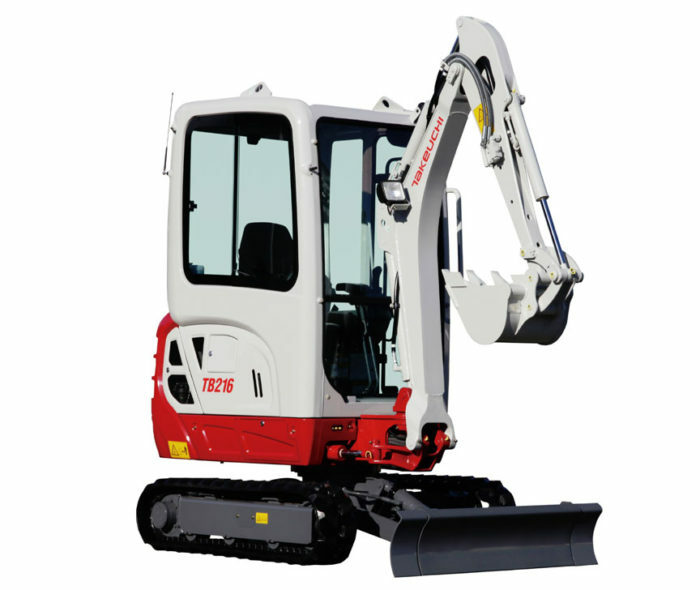 Takeuchi TB216 mini excavators have found favour with the utility and plant hire sectors, whilst proving equally popular with groundwork contractors and landscapers. 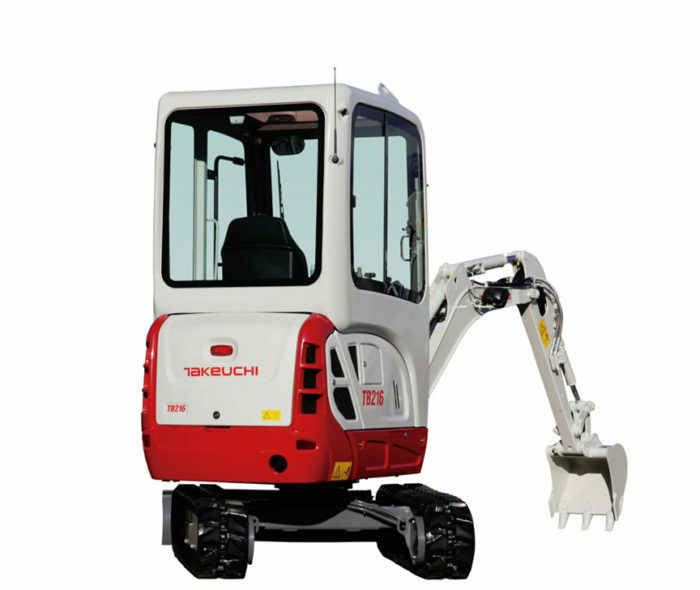 Regarded as one the most operator friendly machines available the Takeuchi TB216 is renowned for performance and reliability.